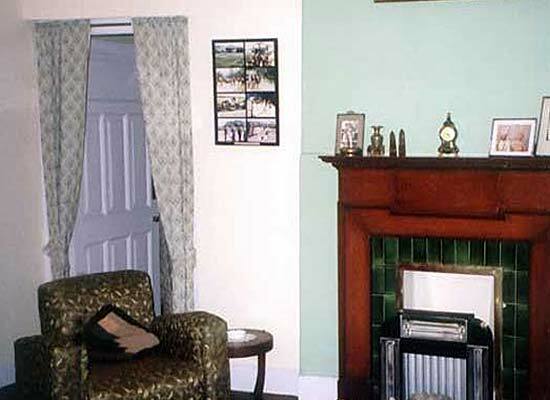 "One of the finest heritage hotels in Dalhousie, Silverton Estate Guest House in Dalhousie offers excellent accommodation options for leisure travelers. Situated above Circuit House in Moti Tibba, the hotel remains closed between 15th January and 25th March every year. 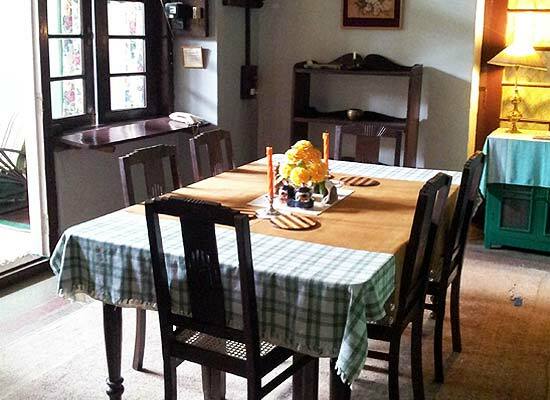 Built in the year 1939, Silverton Estate Guest House in Dalhousie is a modified bungalow in the heritage tradition. 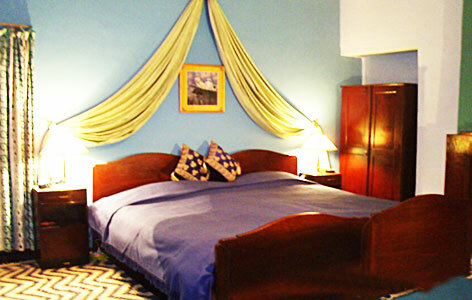 The hotel is run as an exclusive guest house. Pamper your taste buds with an array of vegetarian and non-vegetarian preparations from various cuisines at Silverton Estate Guest House in Dalhousie. Dalhousie, a picturesque town in Himachal Pradesh, swings around the hills like a figure of eight. The roads and paths of Dalhousie are dotted with a variety of trees like pine, oak and rhododendron.